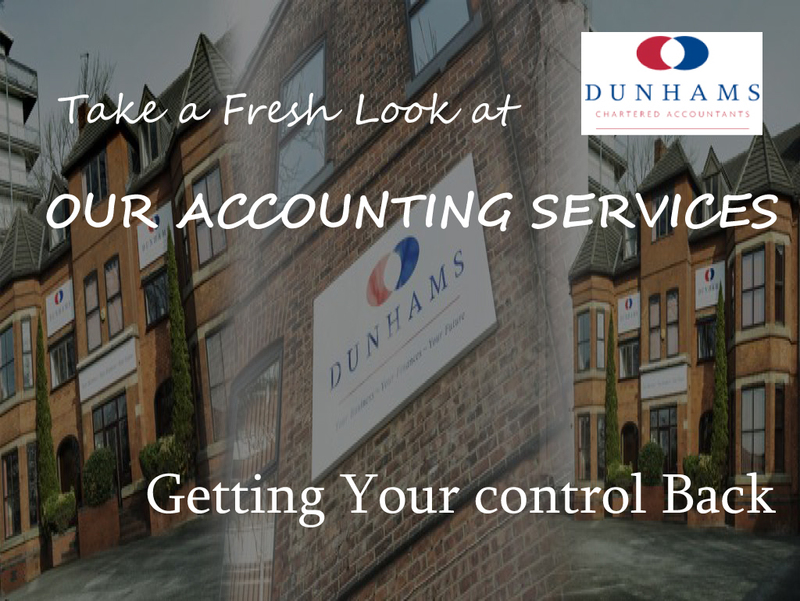 Accounting Services - A fresh look at Dunhams Accounting Services. Here at Dunhams, we pride ourselves on offering a service which we regard as almost unique among accounting services and financial services. We are one of the very few practices which can take care of all of your personal and business financial requirements all under one roof. Once we have gathered all the information, we will produce a detailed report containing our recommendations which we will outline with you in a follow-up meeting. In short, we will look into every aspect of your business finances and create a holistic and bespoke plan that is personalised to you and your company. We at Dunhams will also be complying with these and responding accordingly. We plan to keep you informed of the coming tasks needed to achieve these new regulations. For help and advice on your personal and business finances, please contact us to arrange a free, no obligation consultation.